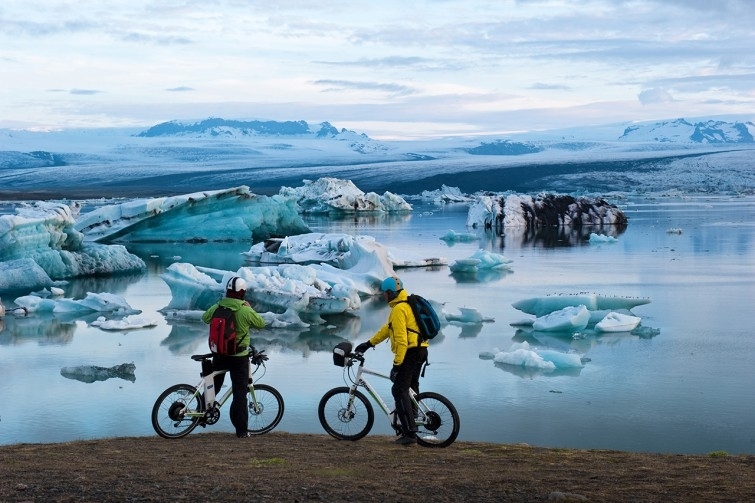 In this short film of the Iceland Challenge, the crew from Pedelec Adventures shows off the amazing beauty of Iceland and their adventures on eFlow electric bikes. Also, the outtakes at the end of the film are pretty funny! There is a full documentary film (23 minutes) that will be shown at trade shows, film festivals and other events. 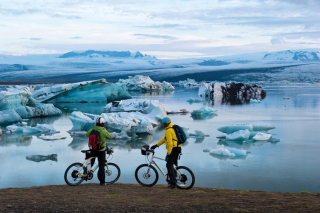 How does riding eFlow electric bikes around Iceland sound? Well that is what the Pedelec Adventures team from Germany did this summer in a tour called Iceland Challenge! Susanne Brüsch and Ondra Veltrusky and their team members Uwe Schlemender and Andreas Gutmann set out on their latest adventure to show the world what is possible with electric bikes.